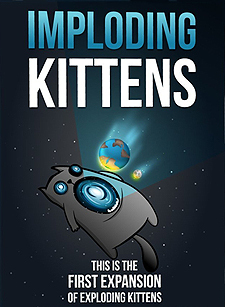 Exploding Kittens is an award-wining card game that made Kickstarter history when it became the most-backed project, ever. This is an Expansion Deck of Exploding Kittens. This is not a standalone game - it requires a copy of Exploding Kittens to play.